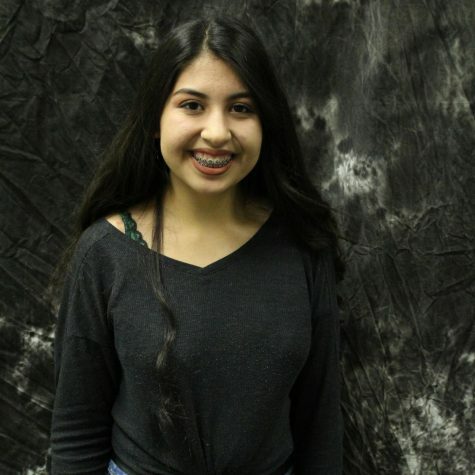 Maleny Barba is a staff writer and photographer for the Growler newspaper. They have been part of the class since 2016. She joined the class because she plans to study journalism in college. She enjoys taking pictures. She has written stories about her teacher Mr. Medina, and about the new laptops that they gave to the freshmen. She hopes to graduate high school and to go to college to study journalism.